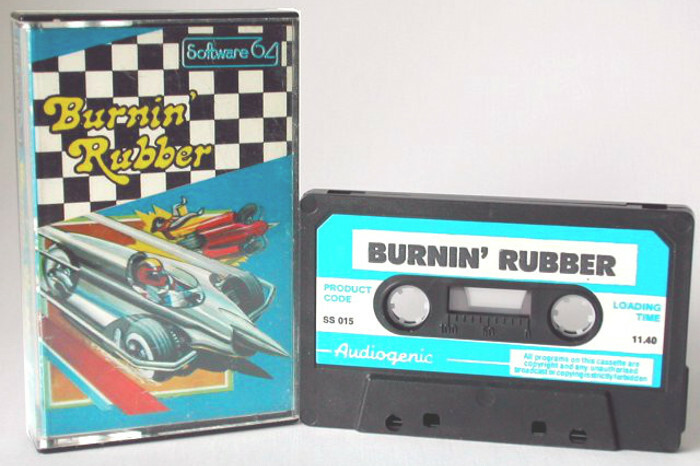 This game is also known as Bump ‘n’ Jump but it was called Burnin’ Rubber on the Commodore 64. It is not a category-defining game, but I had lots of fun when I was younger trying to master this game. It’s actually quite hard. The objective is to keep the car on the road and not run it off the road. You can bump into other cars though but avoid trucks. Sometimes you can save yourself by jumping and preferably land on another car or truck. When you bump another car and it runs off the road or you land on top of it, you get extra points and lives. Of course, you can play it online. This is the arcade version so you’ve to “insert coins” to play.